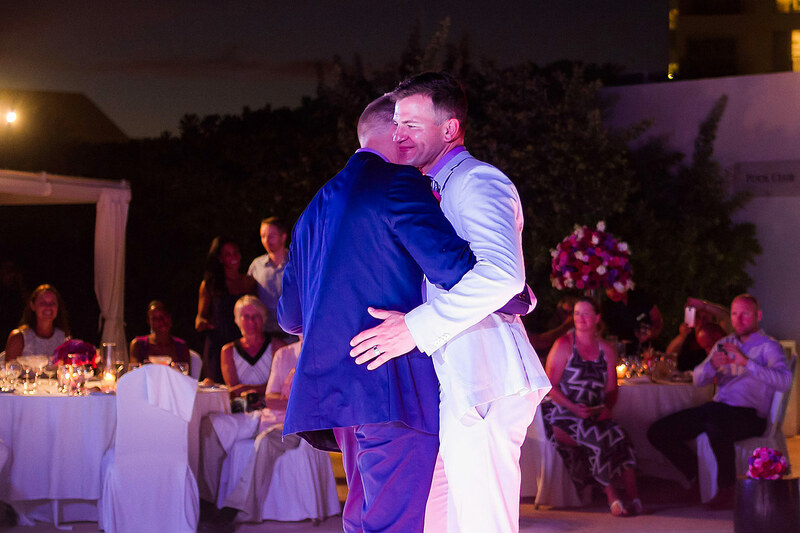 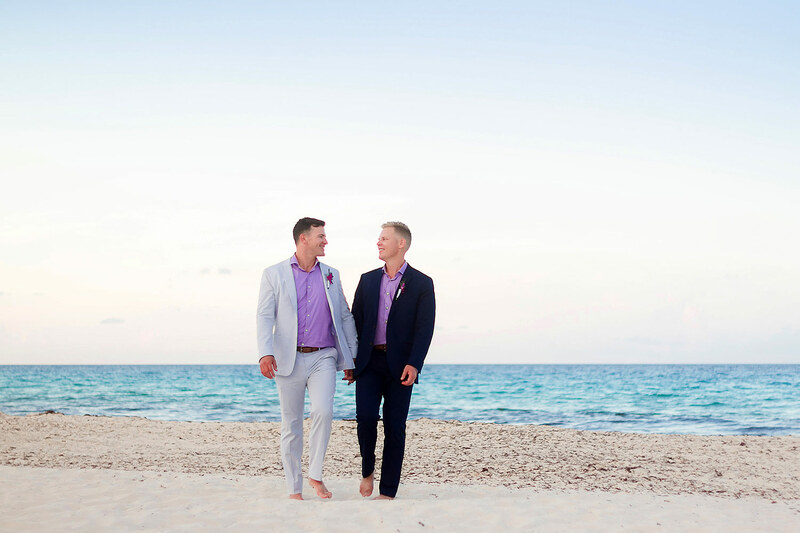 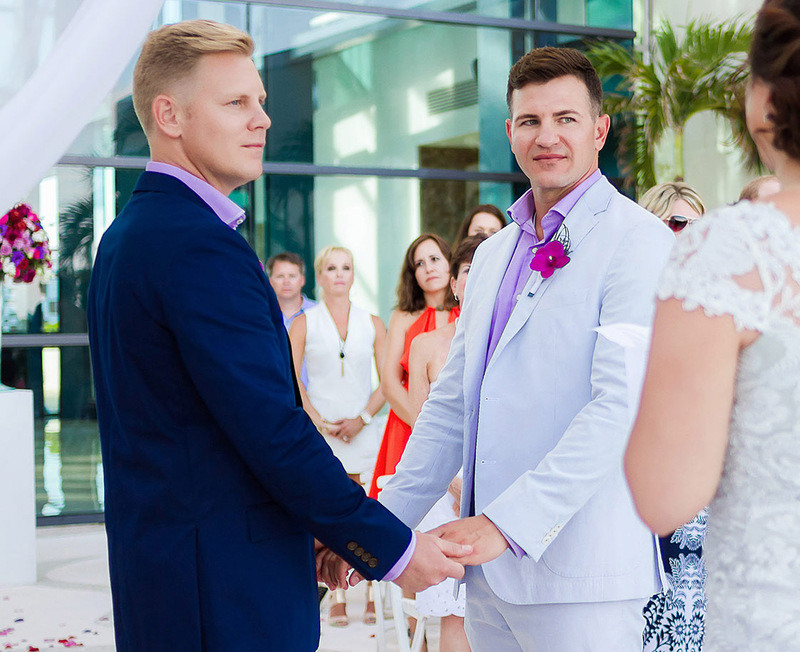 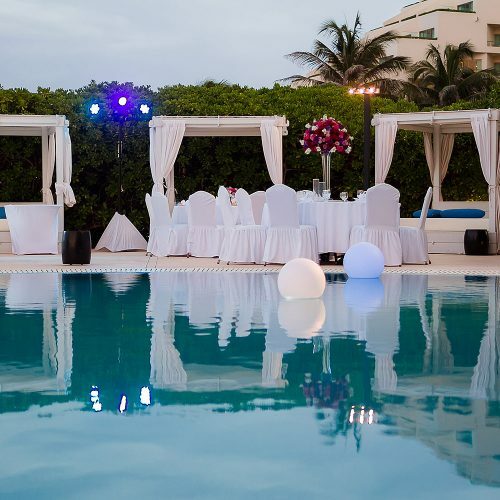 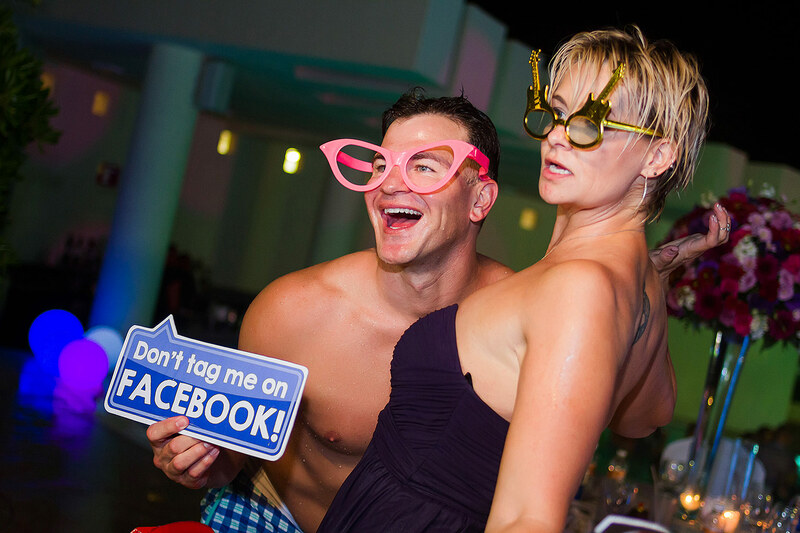 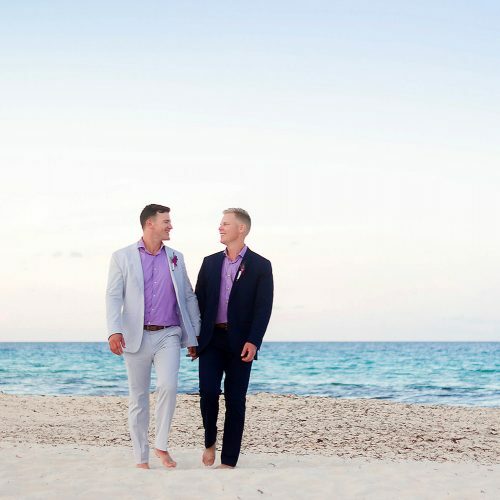 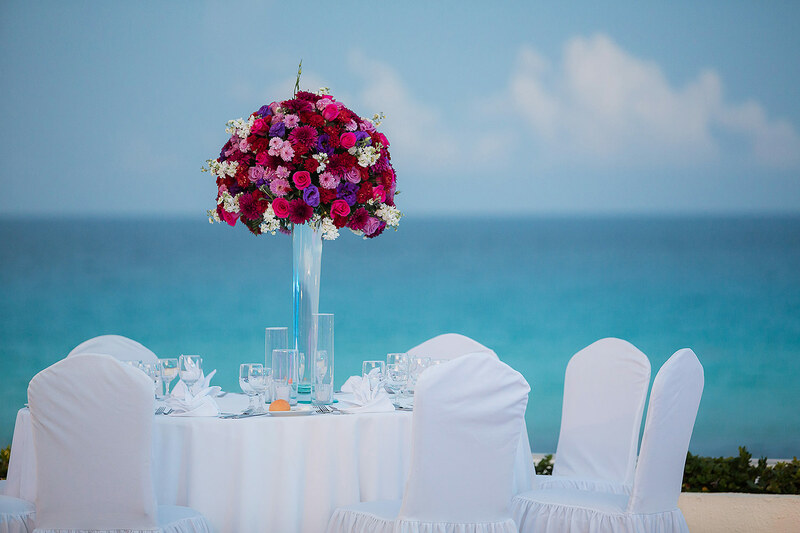 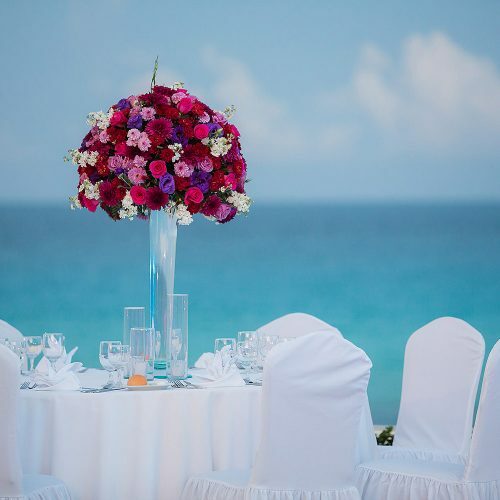 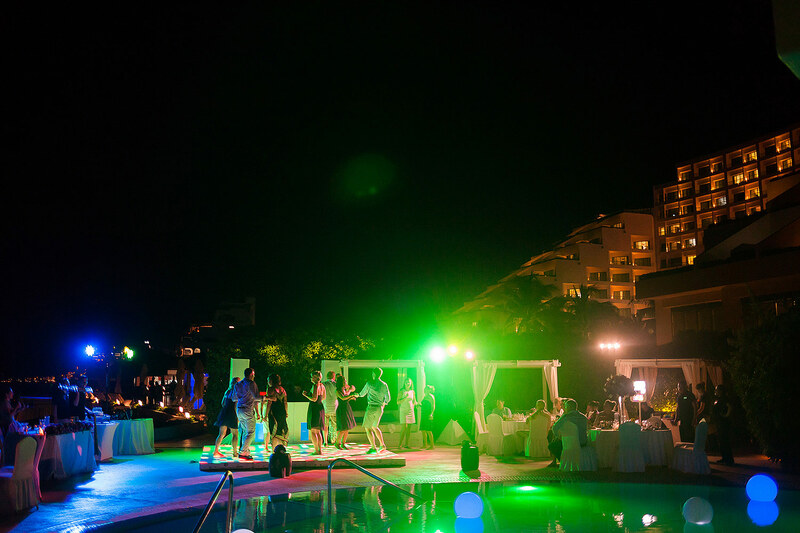 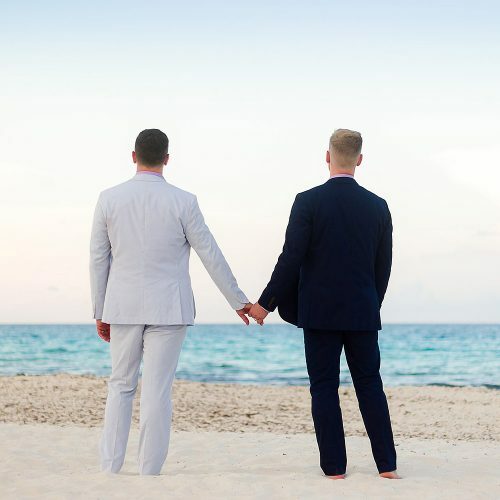 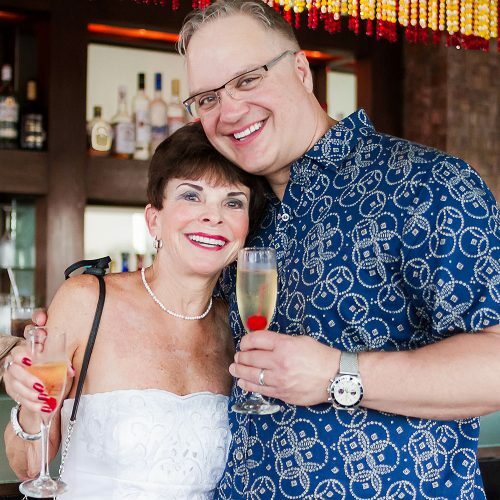 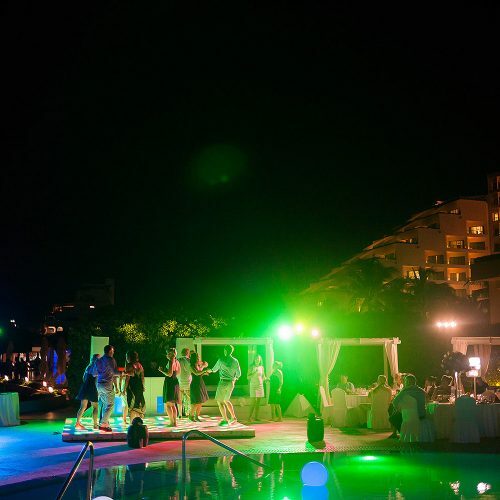 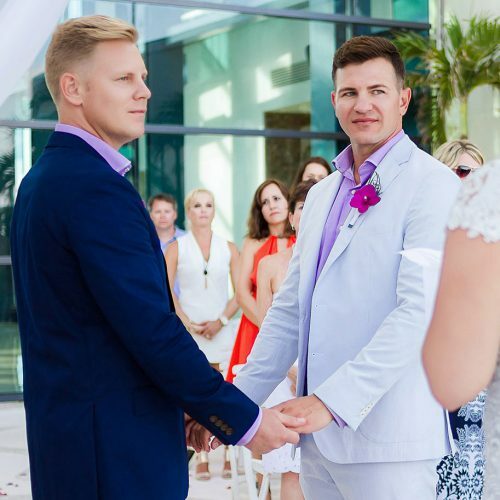 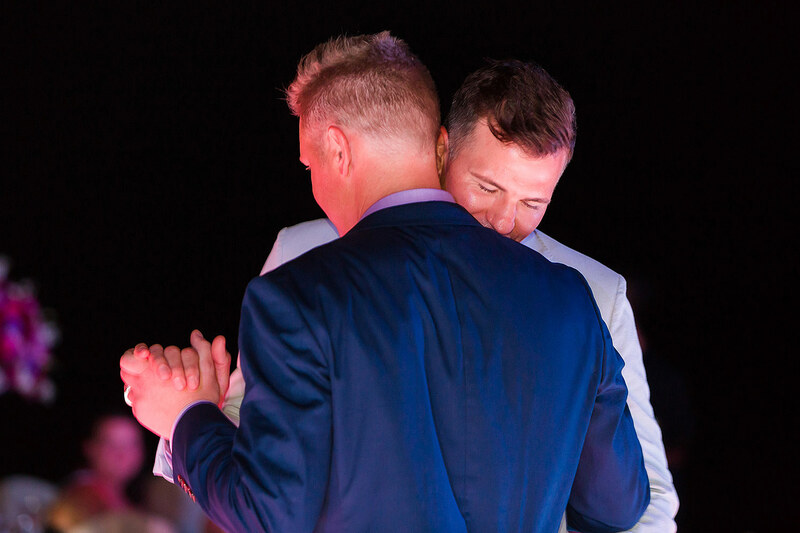 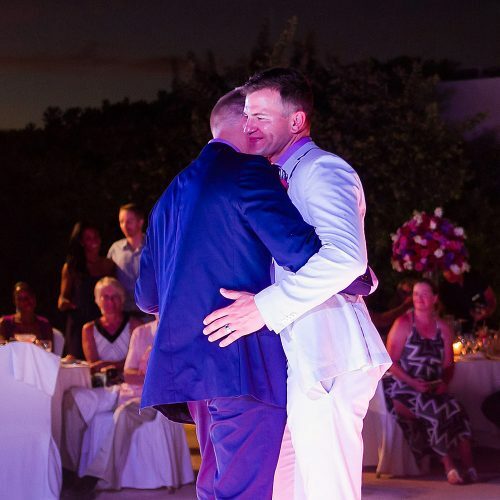 Travis and Shawn's gay wedding in Cancun at Live Aqua Resort. 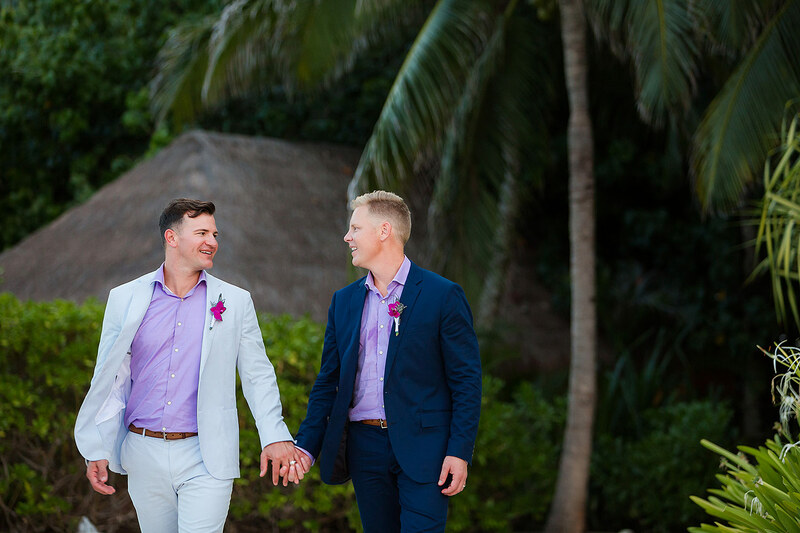 Travis and Shawn wanted a non-traditional wedding that they could share with their closest friends and family. 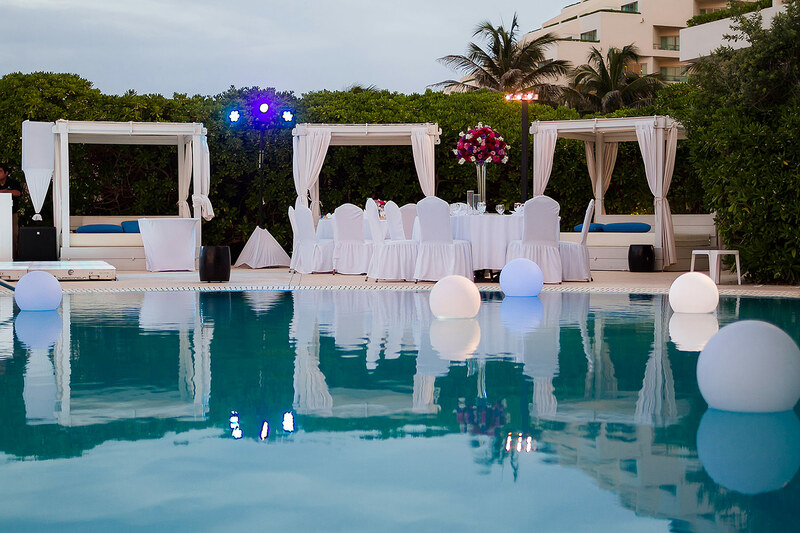 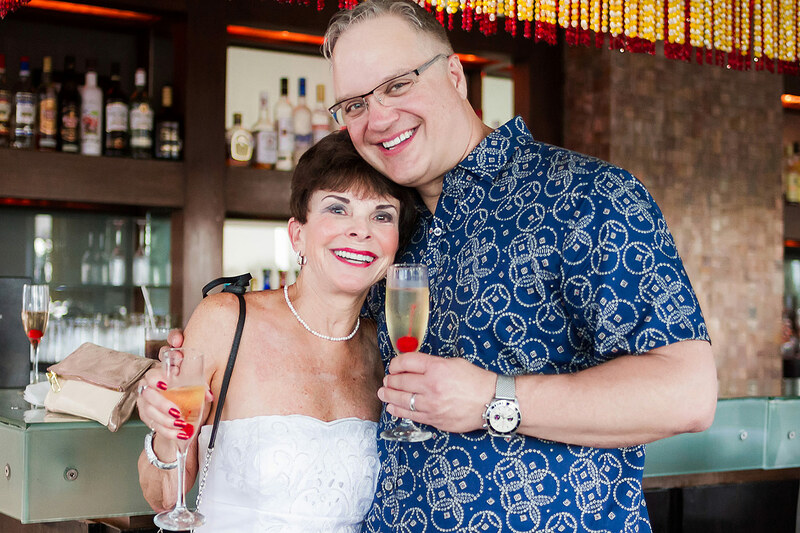 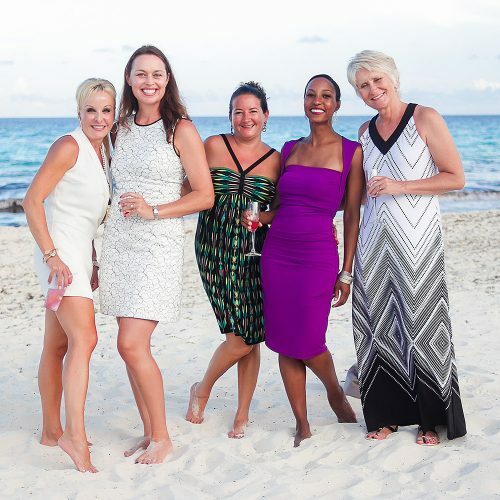 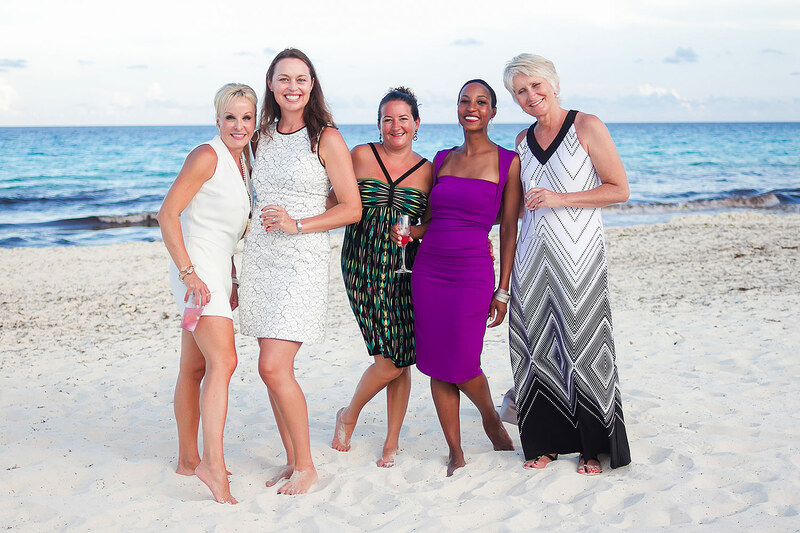 Their only requirement was that they wanted a day filled with joy, love and good times for all at the Live Aqua Resort in Cancun. 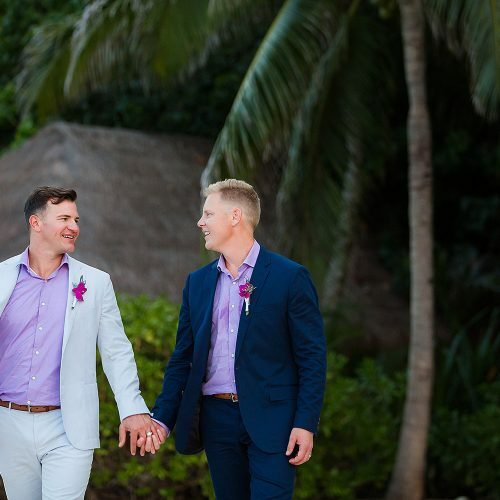 As for photographs, Travis and Shawn wanted Adrian to capture all the candid moments during the day. 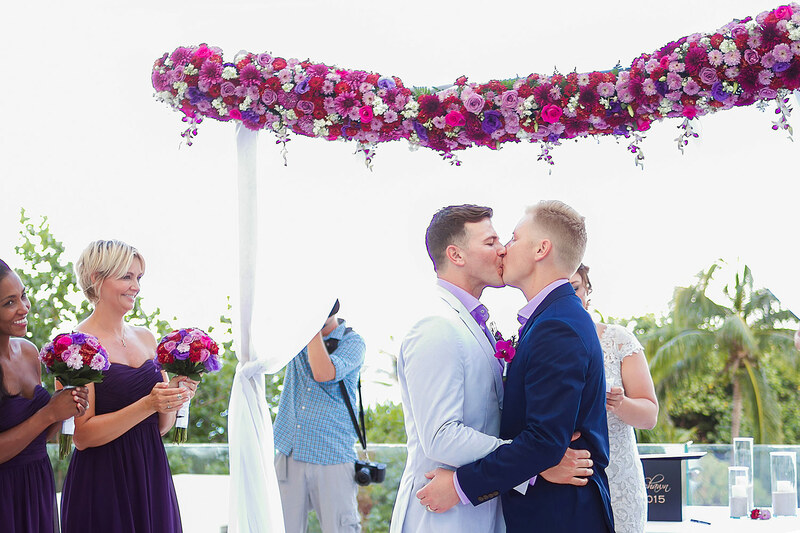 For them, it was important that they be able to look back on their photographs and see all their friends and family having a good time. 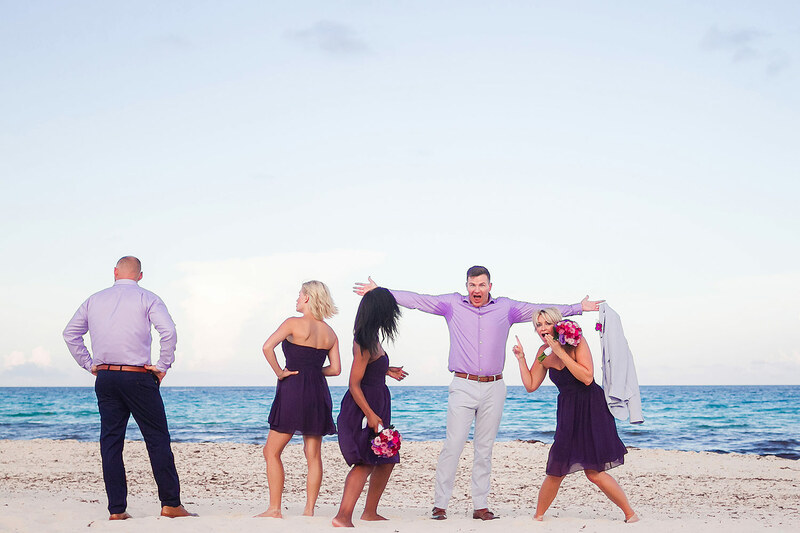 And as you can see from this small selection of photographs, they were beyond happy with the results. 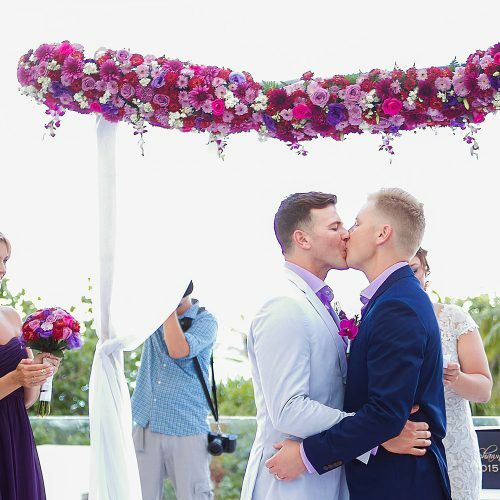 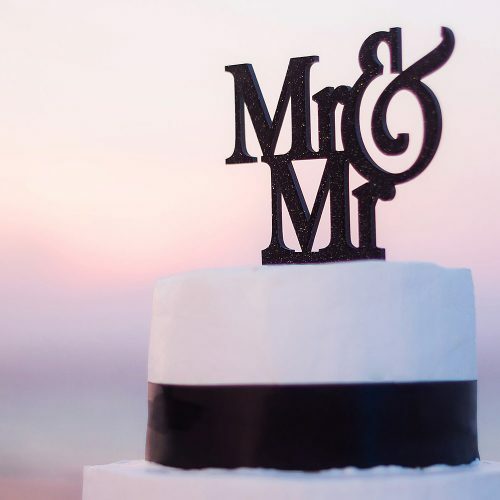 Finally, I would like to say one last thing about Gay and Lesbian weddings. 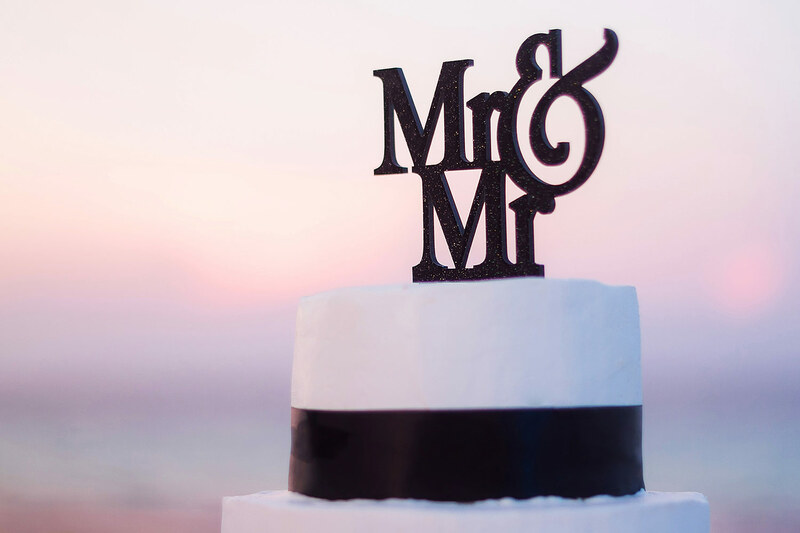 Here at Dean Sanderson Weddings we accept all forms of love and religious faiths. 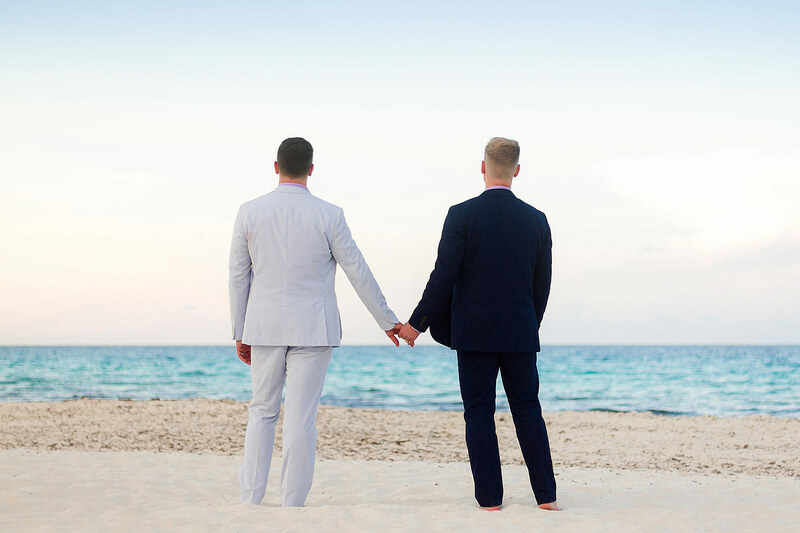 We don’t specifically advertise or promote ourselves to one group, but rather accept all groups, sexual orientations and religious faiths.